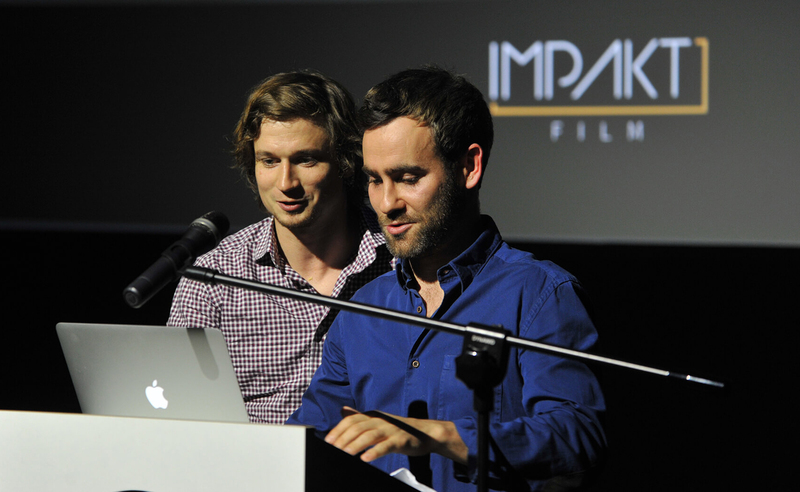 Impakt Film is a Warsaw based production house created by Bartek Glinski & Maciek Hamela to produce socially engaged, creative documentaries and feature films. 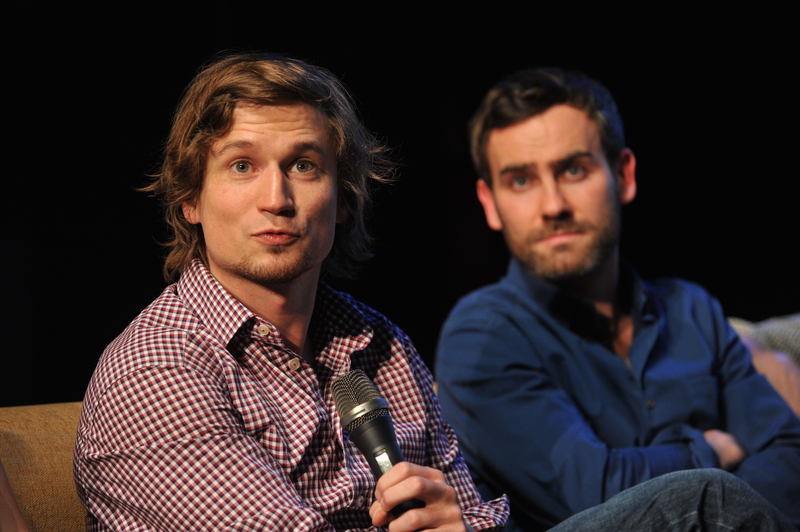 The company has expanded since to focus on international co-productions and production services. Our films have won multiple awards on international festivals: DOK Leipzig, Visions du Réel Nyon, Art Doc Fest Moscow, Curtiba International Film Festival. Impakt Film is a Warsaw based production house created by Bartek Glinski & Maciek Hamela to produce socially engaged, creative documentaries and feature films. The company has expanded since to focus on international co-productions and production services. Our films have won multiple awards on international festivals: DOK Leipzig, Visions du Réel Nyon, Art Doc Fest Moscow, Curtiba International Film Festival.